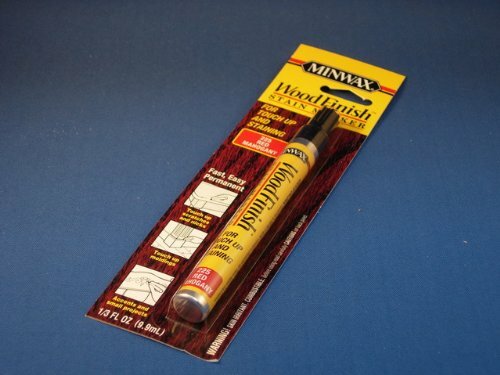 Wood Scratch Fix Pen by Miller contain wood stain while competitors use ink to cover blemishes. Using stain allows for deep saturation and greater color customization by simply adding layers of coverage. Since our product uses stain; excess product can easily be wiped away as to not interfere with other finishes. While the pen is not in use our stain is pulled back into the pen filter, which dramatically extends the life of our product. 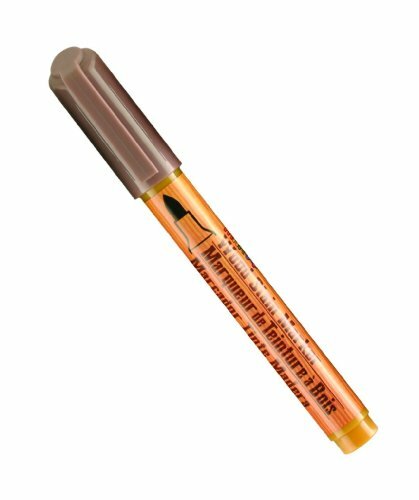 Miller Scratch Fix pens are the easy to use solution to rejuvenating wooden surfaces. Just follow our simple instructions located on the product packaging.